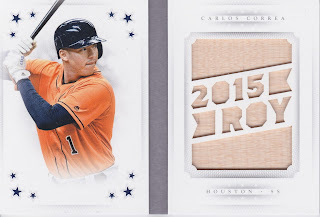 Always cool to get the dual relics and there are quite a few impressive names included in these relics! Jackie Robinson! Wow! 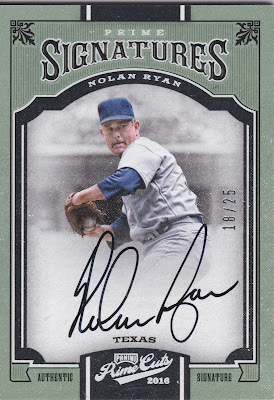 Great looking card! 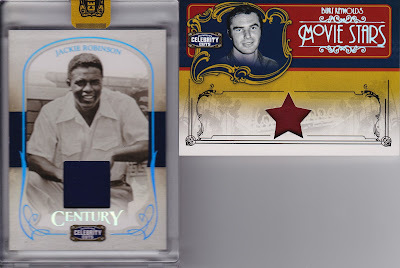 Always cool to get a Burt Reynolds card! 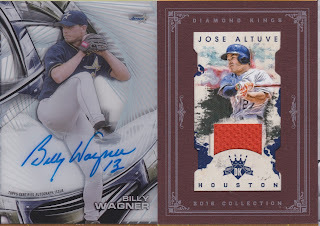 But overall, this didn't quite pack the punch of Hollywood relics or autos that we were hoping for! I still feel Celebrity Cuts is overpriced, even at the sale price of $99. Love that Jackie though! Hope you enjoyed! I've got some posting to do this week. Hopefully I can get a round to it soon! I thought I'd give you all a tour of the mancave... so admire as you will... some of it's a mess but that's mainly the card sorting desk! I'm running out of room in my displays and on my desk! 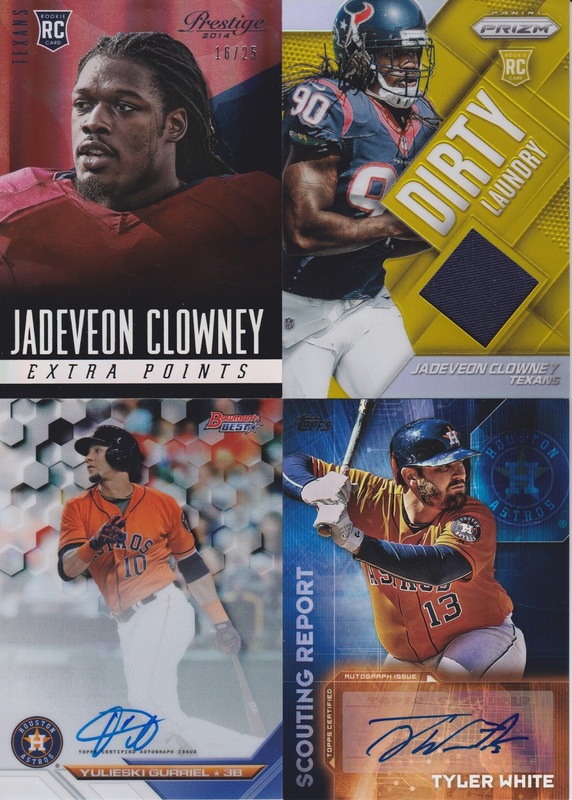 I'm really trying to drum up some online trading... if you have a team or player you collect and have some Astros stuff available, just let me know! Here's a nice selection of bait from a few boxes of Archives that I opened. 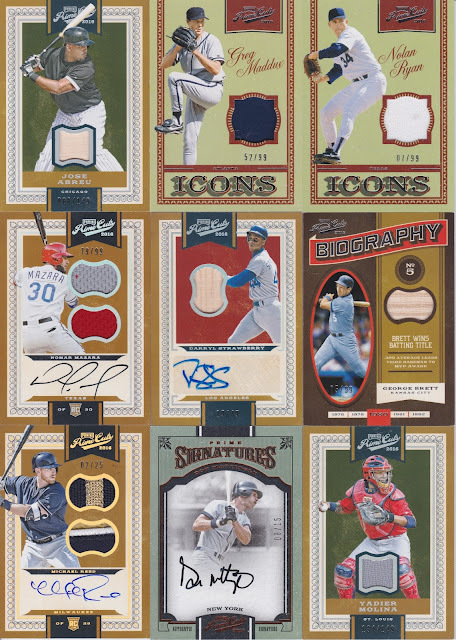 The Baerga is 21/59, Vizquel is 19/21, the Griffey is 33/47, the Olerud is 04/29, the Edgar is 5/25 and the foster is 8/20. So, if anyone is interested, let's make a deal! If you have any specific team or players wants, just let me know, I'll be glad to post what I have available. I have a few football and basketball hits as well that I've managed to come across - as well as a bunch of Olympics, Dinosaurs and other random stuff! It was the best of times, it was the worst of times... It was a box of Prime Cuts from the ultra hot LCS known as BigHit Sportscards in Spanish Fort, AL, it was a box of Prime Cuts from a mediocre shop known as Dalez in Colorado Springs, CO. 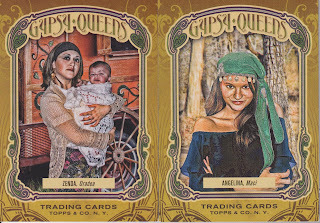 So, my other "issue" with Dalez is that while they have lots of stuff, no one knows the product. When I mentioned how I've been on a run with this product, the guy behind the counter said "Yea, it's really popular every year." He sounded like he believed what he's saying. Now for those who don't know, this product hasn't been released since 2012. So, Dalez let's work on knowing the product a little more. Also, they have no desire to see what you pull, they don't get excited and they make no attempt to get you to open in the store. It's basically a Wal-mart version of a card shop without the low prices. Come in, get what you want and move along so the next person can spend some money. At least that's the way it feels. Other CS residents can chime in with their agreement or not. 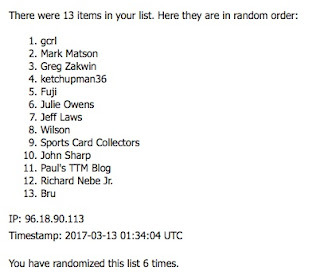 So now I've got the 1/1 Waldrup and the /49... should I just go for the rainbow? 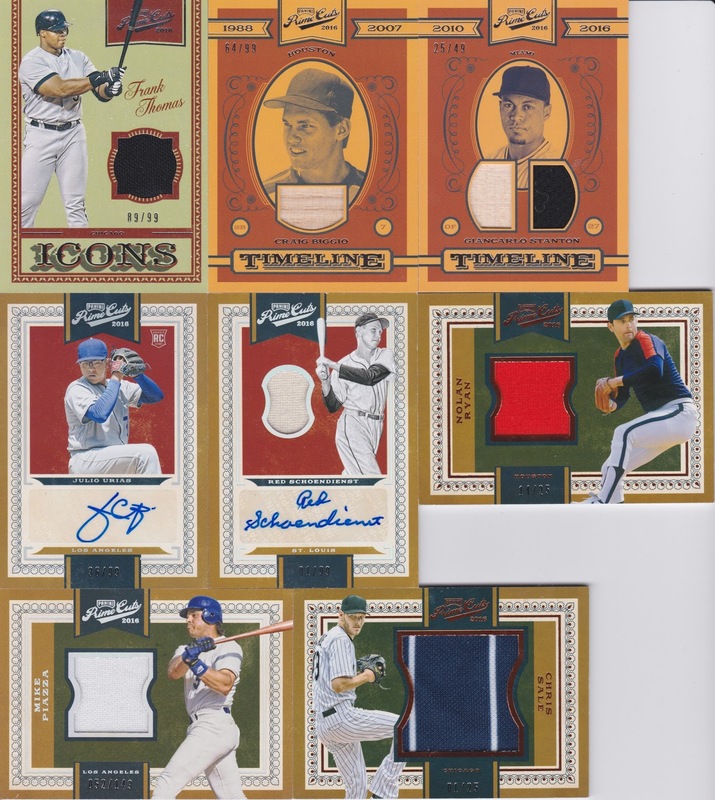 Shouldn't be too expensive... Kiner and Brock are quality relics as well! 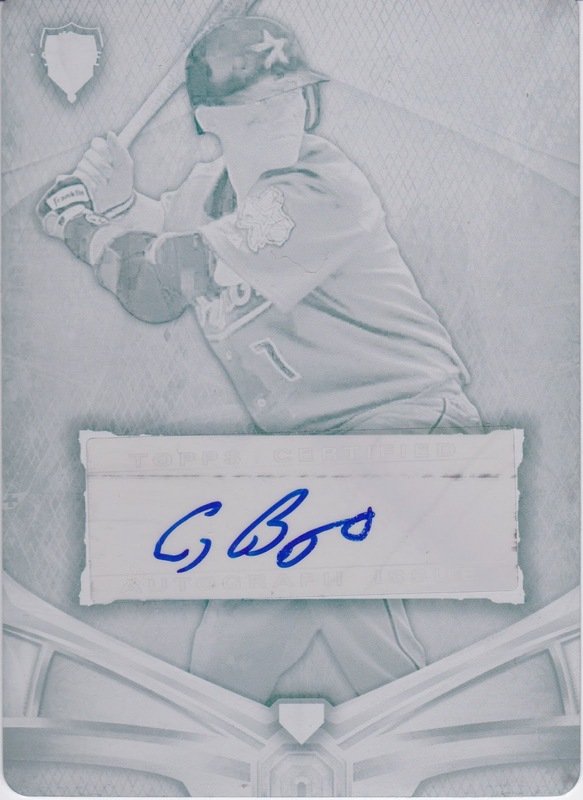 Can't complain about the Diaz/Piscotty - however is seems like Mr. Piscotty has more cards coming out than anyone else I see these days, if this guy turns out to be great then there'll be plenty of cards for the Cardinal fans to hoard! 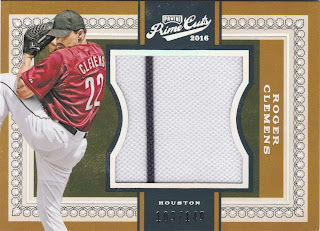 With Roger only playing 2 seasons with the Astros, it's fun to pick up a card with him in the red brick Astros jersey. 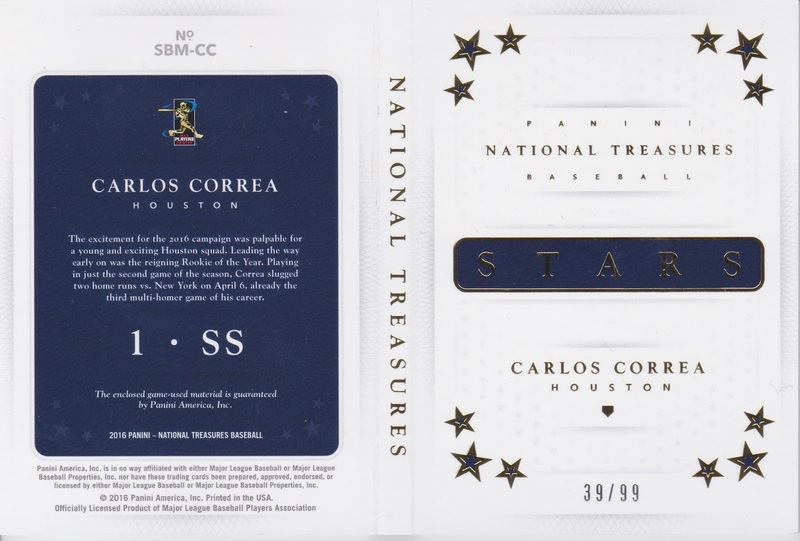 And I do believe this is a swatch from his playing days as an Astro as well, with the black pin stripe being the main jersey during his time with us. Those two years were amazing, and I still feel Roger is a HOF'er despite all the rumors, accusations and trials. Much like Bonds, even if he did do something, he didn't HAVE to... he was already one of the most dominant in the game. That whole era is crazy looking back on it now. Well isn't this a thing of beauty? 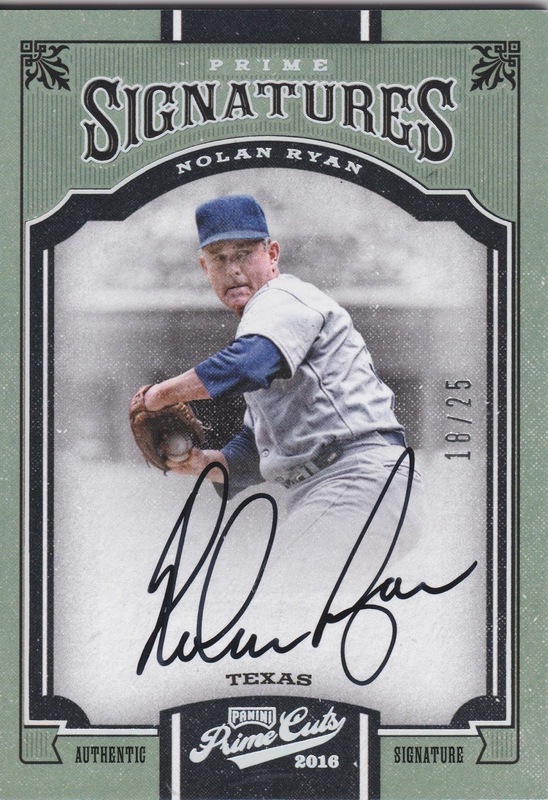 I never thought I'd say this, but I'll take this triple relic auto over a Triple Threads BLING-BLING-super-shiny-over-priced-foilboard-super-mojo boring redundant card. 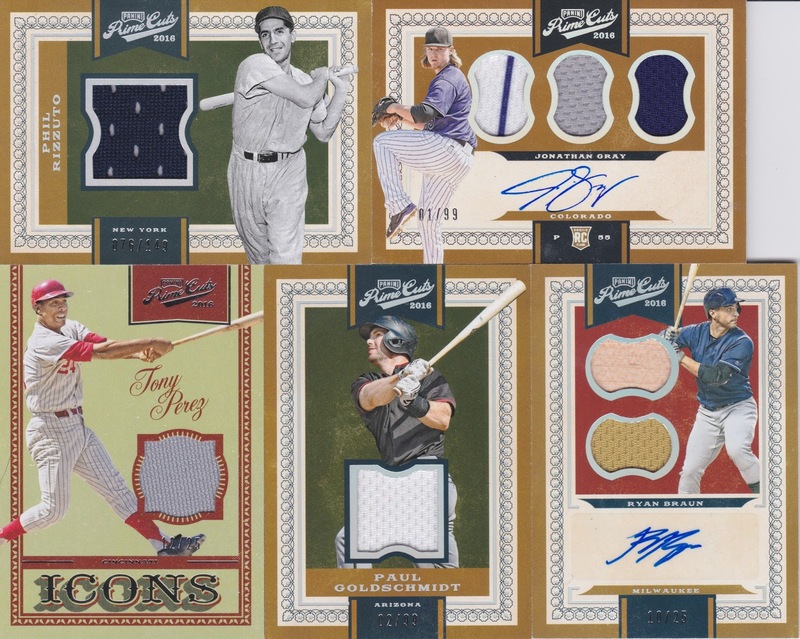 Don't get me wrong, I have plenty of Triple Threads Biggio (and others) that I treasure, but this is a much better design, concept and execution. 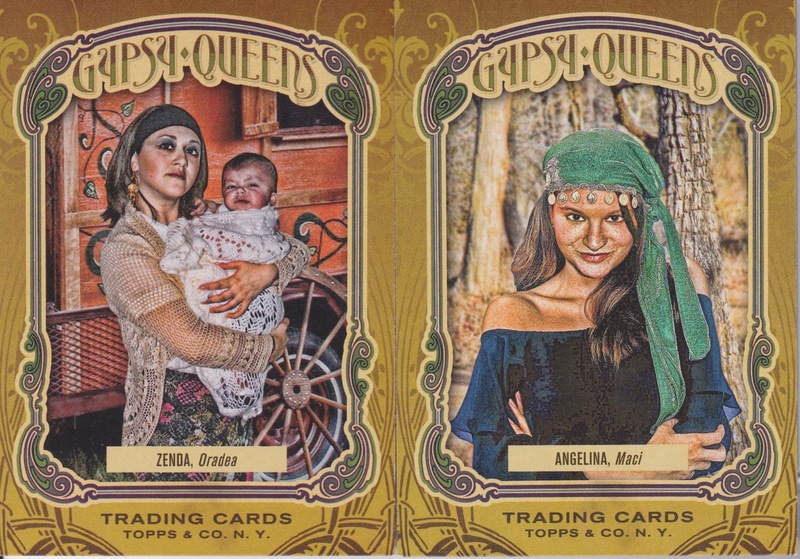 There's actually a theme to these cards. 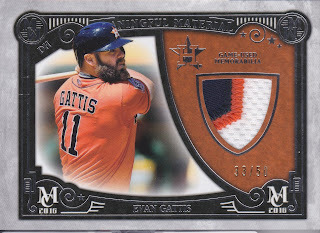 The back text actually says something worthwhile instead of "You have received a Triple Auto Relic Mojo Hit From Topps Triple Threads". Yes, you dingbats, I know what I just pulled, I don't need a reminder of it on the back of the card for all eternity. 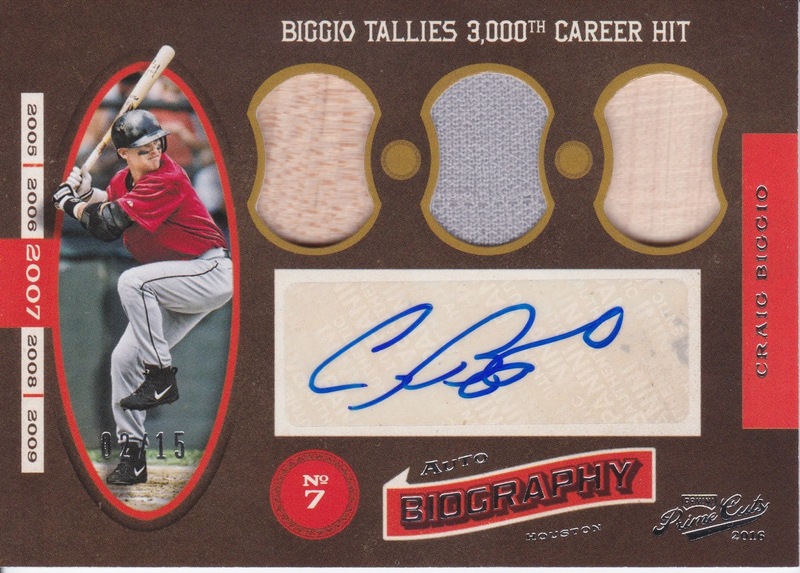 Tell me something about the player or give me stats, like on this card, I learn that Biggio joined Tris Speaker, Paul Molitor and Ty Cobb as the only players to tally 3,000 hits, 600 doubles and 400 stolen bases. Did I already know that Biggio hit that milestone? Of course I did. Did I know he was one of only 4 players ever to do it and who those players were? Nope. Great job Panini. With that rant complete, I'm off to work! 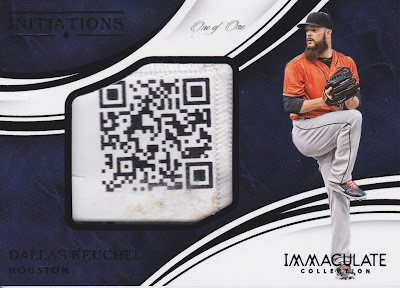 Dallas Kuechel had a great year two seasons ago, won the Cy Young award and led our young Astros into the playoffs and in the process knocked out the Yankees. We couldn't quite beat the Royals, but it was a tease of how good this team can be. He had an off year last year but hopefully the extra rest this off-season will have him bounce back this year. 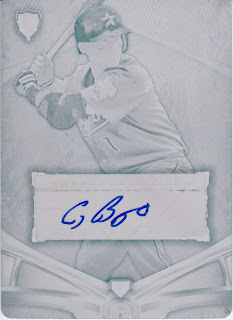 We're going to need him at his best to compete this year for a WS title. 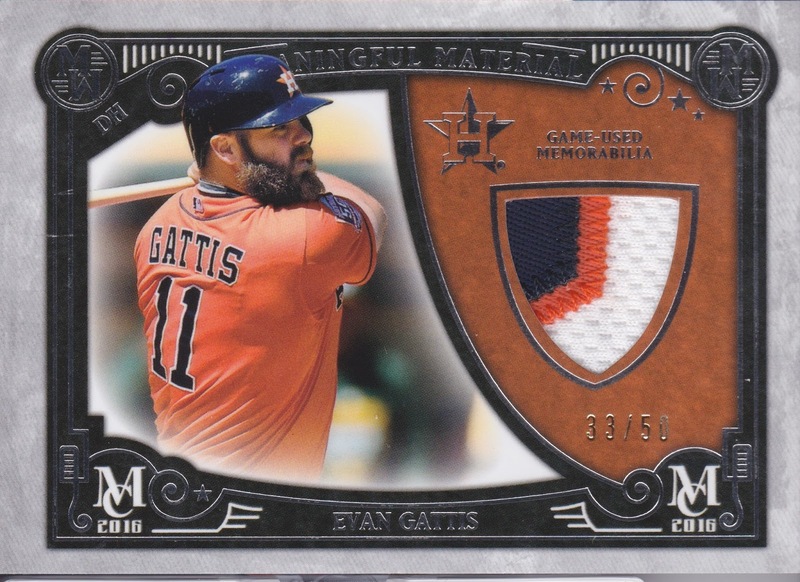 I was able to find this awesome 1/1 laundry tag on eBay for less than $35. I snatched it up quick. Yes, that's a working QR code and if you scan it, it comes up with the details of Dallas' jersey or pants sizing. Pretty cool and unique. Another great job of Panini design being on point. 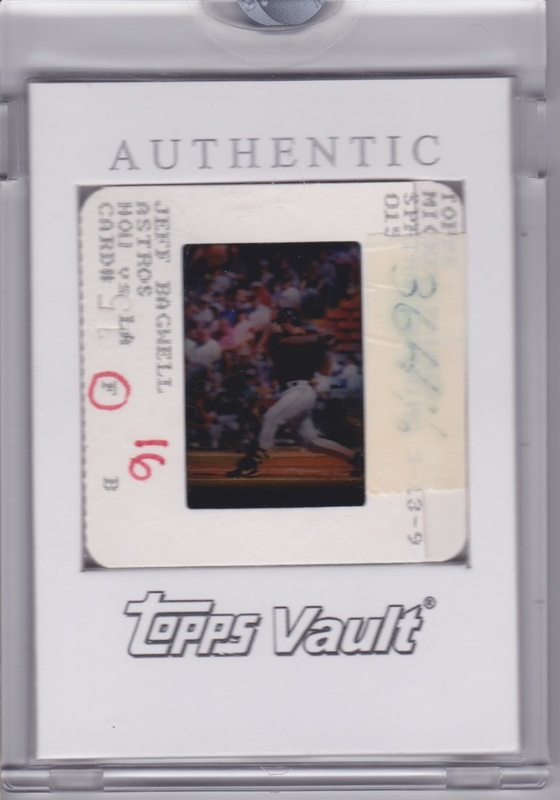 Very glad to add this true 1/1 to the permanent collection! 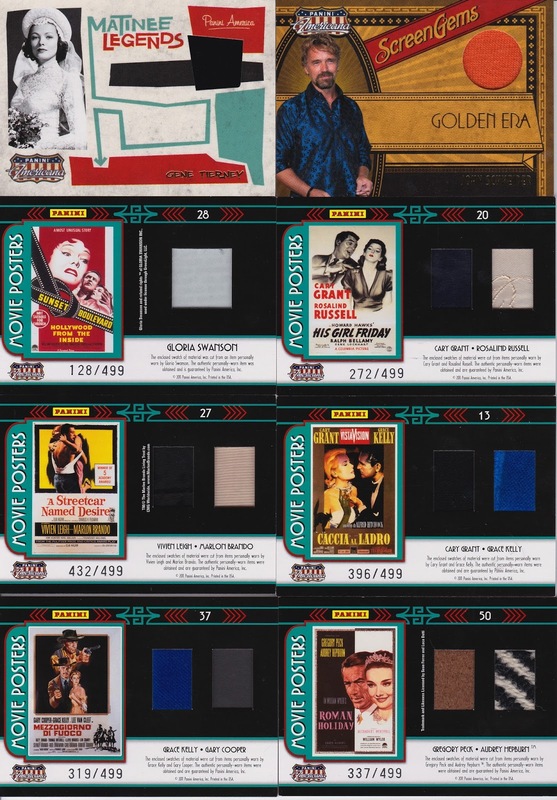 So, figured I needed to do a post about a few random pick-ups I've made lately to add to the collection. So, no better place to start than with an awesome BOOK! 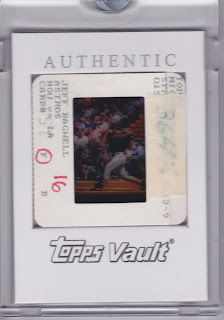 I used to be the first one beating the drum that Panini couldn't make it without a license. Well, consider me wrong and my opinion changed. 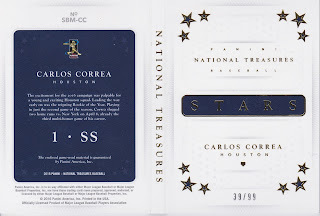 Products like National Treasures and Prime Cuts are doing well, and the cards are high quality. 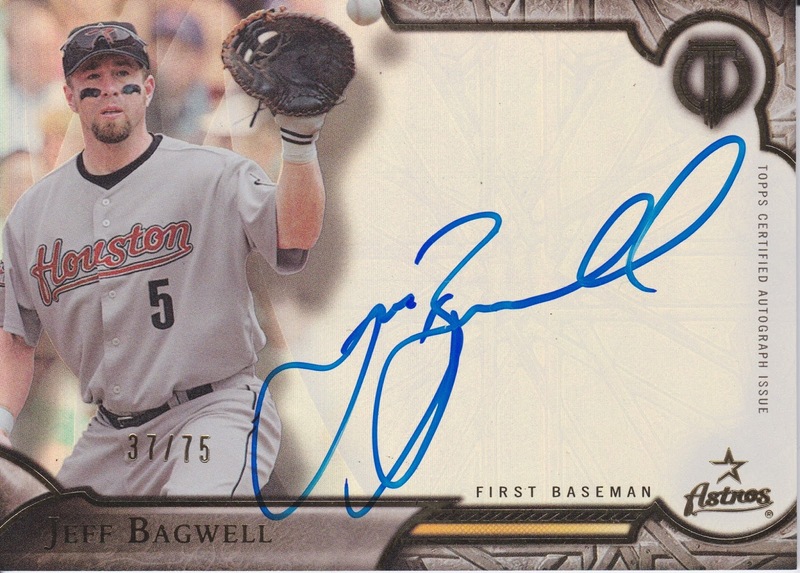 Picked up this Bagwell auto/relic due to loving the Auto Biography cards from Prime Cuts. 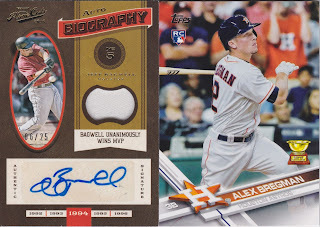 The seller threw in the Bregman RC for free! Score! 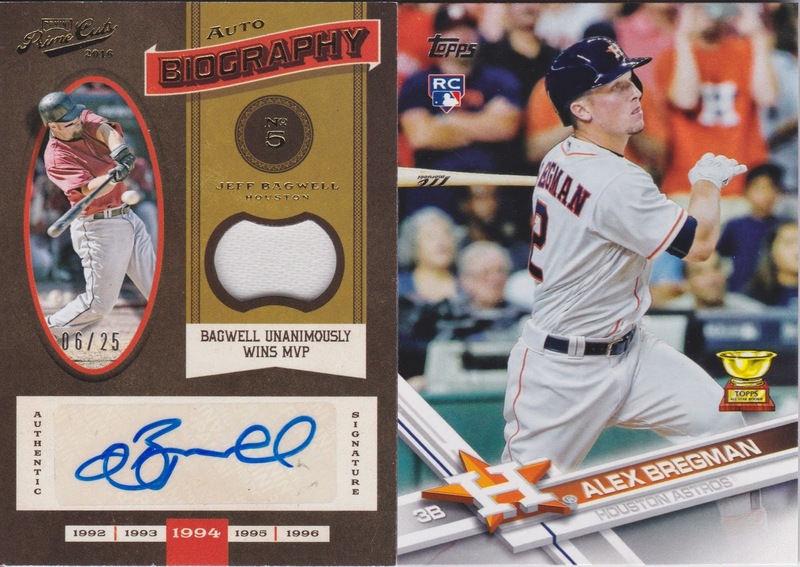 So this Bagwell and the below BEAUTIFUL Biggio plate were bought with proceeds from selling/trading a Bo Jackson /5 auto from Tribute. I would say I did pretty well. 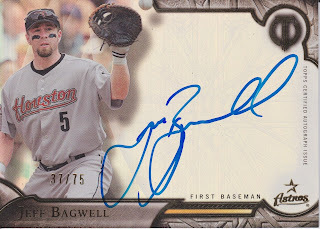 The Bagwell was the trade portion, the Biggio was bought with the sell portion of the deal!